2018 is starting out with a bang for Awake Security – we were named winners in several categories for the 2018 Cybersecurity Excellence Awards! 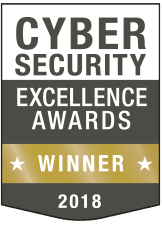 The Cybersecurity Excellence Awards recognize companies, products and professionals that demonstrate excellence, innovation and leadership in information security. Being selected by our peers and potential end-users, while beating out established competitors, makes this a meaningful recognition and shows that we’re on the right path to empowering security analysts and making organizations more secure. The Awake Security Investigation Platform accelerates security teams’ ability to detect threats, including file-less malware, malicious insiders, credential abuse and lateral movement. The platform uses machine learning to combine data such as network full-packet capture and the teams’ procedural knowledge, providing analysts with a context data model that correlates, profiles and tracks entities, including devices, users and domains. 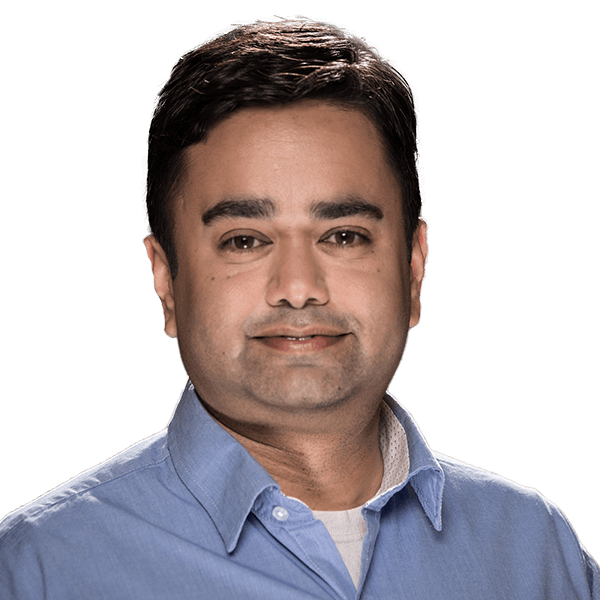 This combination of autonomously derived entity information and human know-how empowers teams to investigate existing alerts and hunt for malicious behavior in a more rapid, iterative and conclusive manner. The validation of these awards are a great way to start the year, but they’re only the beginning. We have a lot in store in 2018, as we continue our journey in helping analysts and organizations easily and effectively detect and respond to threats.